Even a Miles & Points Expert Could Make This Costly Booking Mistake! It’s easy to develop certain habits once you get comfortable in the miles & points hobby. 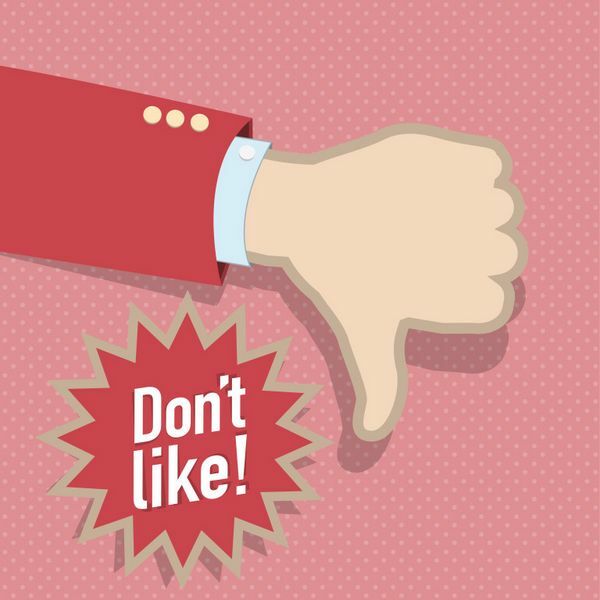 For example, some folks get used to ONLY transferring flexible points to airline or hotel partners to book travel. But that’s NOT always the best deal! You Can Get Used to Using Miles & Points One Certain Way – and End Up Overpaying for Your Award Night or Flight! Team member Keith learned this lesson after spending ~1 hour researching an all-inclusive trip to Los Cabos, Mexico. I’ll let him tell you what happened! Keith: Thanks, Daraius! Admittedly, I often get caught up trying to maximize the value of my redemptions when transferring Chase Ultimate Rewards points to airline or hotel partners to book award travel. It feels great to get 3 or 4 cents per point worth of value. But sometimes these extremely valuable redemptions just aren’t available. And just because a Saver award flight or hotel award night is available doesn’t mean transferring points will get you the best deal. That said, there’s still a way to use your points to save money and get free travel! Find Excellent Deals Through the Chase Travel Portal! Like Daraius, I love to transfer Chase Ultimate Rewards points to Hyatt to book free hotel stays. The hotel chain has no blackout dates for award nights. And my wife and I have always had excellent experiences at Hyatt hotels. Hyatt’s award chart is very reasonable, with free nights costing between 5,000 and 30,000 Hyatt points depending on the hotel category. But if you have a card that earns Chase Ultimate Rewards points like me, you’ll want to do the math before transferring points! For example, I was recently booking a 4-night stay for my mom at the all-inclusive Hyatt Ziva Los Cabos. An award night at this hotel costs 20,000 Hyatt points. So a 4-night stay would cost 80,000 Hyatt points. 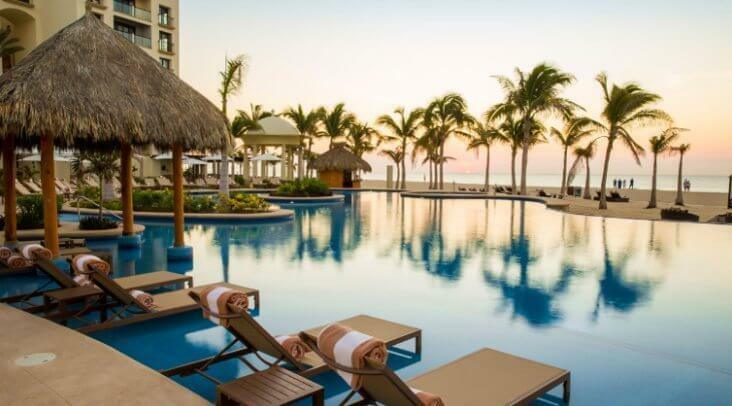 At First Glance, Transferring 20,000 Chase Ultimate Rewards Points to Hyatt for a Free Night at the Hyatt Ziva Los Cabos Seems Like a Great Deal. But Can You Do Better? I wasn’t even planning to research other booking options because I thought 20,000 points for a highly rated all-inclusive hotel seemed like a great deal! I’ve regularly seen rooms at this hotel cost $400+ per night if you pay cash, so figured I wouldn’t find a more valuable use of points. This is my bad booking habit. But before transferring points, I called Hyatt to confirm standard room award nights were available for my mom’s travel dates. And they were not. The Hyatt representative told me my only award booking option for her travel dates was a Junior Suite for 25,000 points per night, meaning a 4-night stay would cost 100,000 Hyatt points. Thankfully I didn’t do this because it would have been a costly miles & points mistake! My mom really wanted to visit Los Cabos, so I figured I’d just redeem points through the Chase travel portal and book a stay at different hotel in the area. 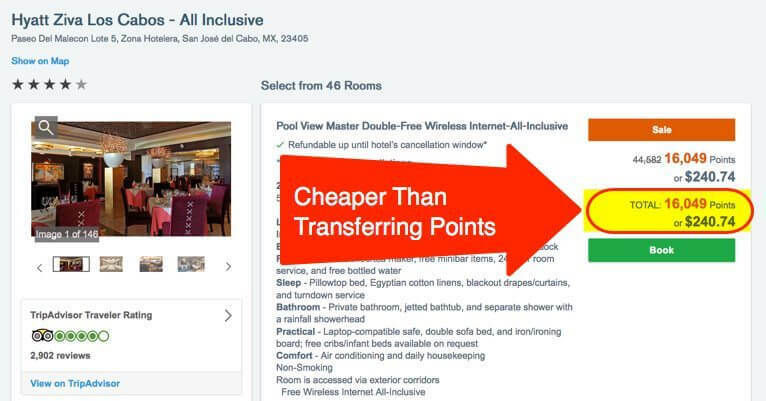 But upon searching the Chase travel portal, I discovered a 4-night stay at the Hyatt Ziva Los Cabos was available for fewer points than booking as an award stay. Because the number of points you redeem through the travel portal is based on the cash cost of the stay. And there happened to be a sale in Chase travel portal. The nightly rate through the travel portal was actually cheaper than online travel agencies like Orbitz and Expedia too! I could have saved a lot of time by just searching the Chase travel portal before initially calling Hyatt to book the award nights. This quick step is definitely something I’ll add when searching for hotels in the future. And this is something to check with other Chase travel partners too! 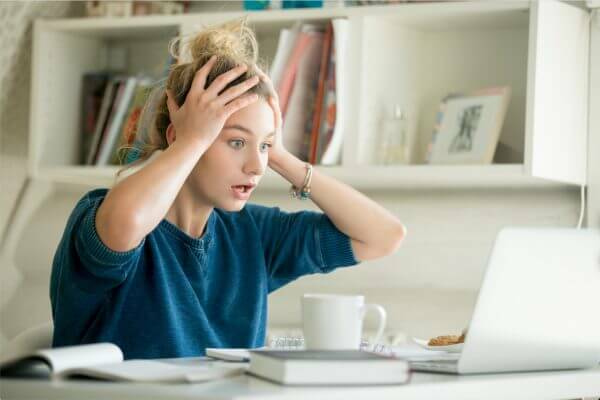 For example, transferring points to United Airlines might not be the best deal if it’s possible to use fewer points to book the same flight through the Chase travel portal. The Value of Your Points Through the Portal Depends on Which Card You Have! Your Chase Ultimate Rewards points are worth more when you have certain credit cards and book travel through the Chase portal. Remember, you can combine points to your Chase Sapphire Reserve account to increase the value of all your Chase Ultimate Rewards points! Transferring Chase Ultimate Rewards points to airline or hotel partners isn’t always the best deal. Team member Keith realized this when helping his mom book an all-inclusive hotel stay in Los Cabos, Mexico. Instead of transferring 25,000 Chase Ultimate Rewards points to Hyatt to book an award night, he was able to book a 4-night stay for ~16,000 points per night by redeeming points through the Chase travel portal. Searching the Chase travel portal before transferring points is always a good idea. Because the prices are sometimes cheaper than online travel agencies like Orbitz and Expedia. And remember when you have certain cards (like the Sapphire Preferred or Sapphire Reserve), your points are worth more toward travel when booking through the Chase travel portal. If you’ve experienced a big points savings by booking through the Chase travel portal, I’d love to hear about it! That is a great example of huge savings for the UR portal. I check both, usually, but it’s a great reminder for those who aren’t as familiar with the portal. There are many new users to Chase, since the Chase Sapphire Reserve card and the 100K points offer. I have had people ask me how to use those miles, now that they have so many. My mistake was in booking airfare through the SPG portal with my Starpoints. Those points are far too valuable to use that way. 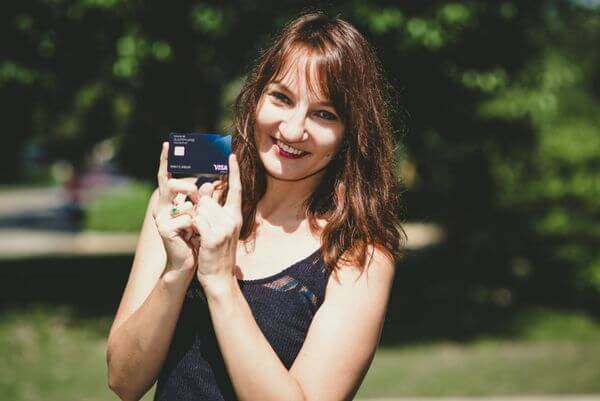 What would be helpful to me: how to get value out of a Business Amex Platinum card. I want to get 3X points on my timeshares. Now I get 2X Starpoints on them (they are Starwood). I want to get 3X. We pay around $45K per year on the SPG card. Will that work? I see the Amex Bus Plat has automatic Gold status. How does one use those points? Is it the same as the Starwood? I would like to use those points to go to Europe Bus or 1st class. I would also like to use the points for Amtrak. Just to clarify – the Chase UR portal was less points AND the dates for a standard room were available on that site or did the 16,000 UR pay for a junior suite? Great question! The Chase travel portal actually had a standard room available when Hyatt did not. I believe Chase and online travel agencies are sometimes able to secure a set number of standard rooms by negotiating agreements with hotels. That’s amazing! Thank you for sharing your experience!